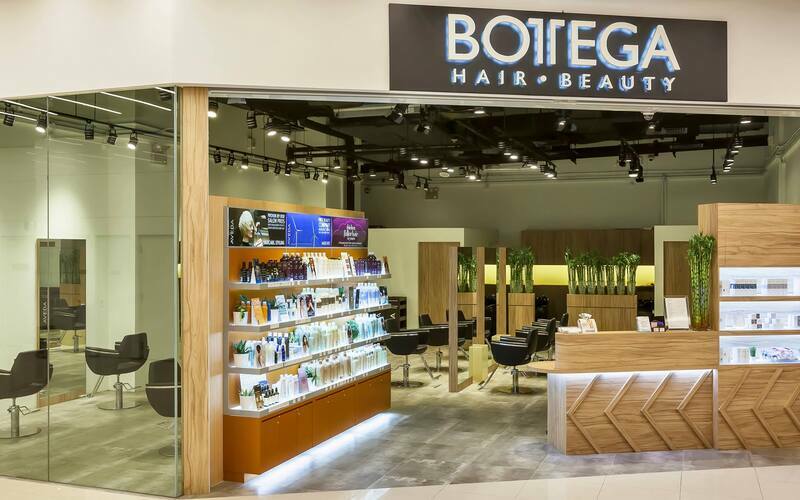 As a concept salon with full-service, stylists in Bottega Hair & Beauty emphasises on personalised service starting from consultation to the final touch. They specialise in creative cuts, colour customisation, perms, styling and signature haircare which are all designed to pamper every guest with individuality. They also cater for special occasions, such as weddings, events or graduations.